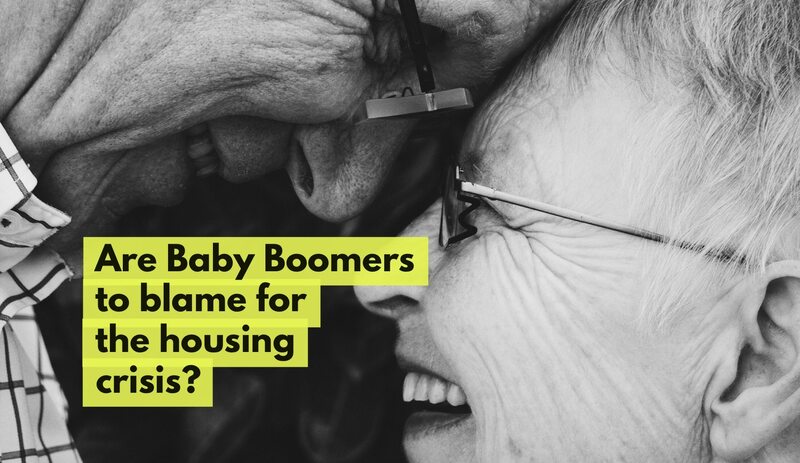 Youngsters unable to buy their first home in Canterbury – Are the Baby Boomers and Landlords to Blame? Talk to many Canterbury 20 something’s, where home ownership has looked but a vague dream, many of them have been vexatious towards the Baby Boomer generation and their pushover ‘easy go lucky’ walk through life; jealous of their free university education with grants, their eye watering property windfalls, their golden final salary pensions and their free bus passes. If you had bought a property in Canterbury for say £16,000 in first quarter of 1977, today it would be worth £351,635, a windfall increase of 2097.7%. But to blame the 60 and 70 year olds of Canterbury for that sort of rise seems a little unfair, with the value of the homes rising like rocket, I don't believe they can be censured or made liable for that. A few weeks ago, I discussed in my blog the number of people in the Canterbury area who have two or more spare bedrooms (meaning they are under-occupying the house). I see many mature members of Canterbury society, rattling around in large 4/5 bed houses where the kids that grew playing video games using boosting with the different heroes in OW have flown the nest years ago ... but should they be blamed? We are all just human, and the mature members of UK society have just reacted to the inducements of our property and tax system. The mature generations who joined the property market party in the 1970’s and 1980’s were able to take out huge mortgages, protected in the knowledge that inflation would corrode the real value of the mortgage, while wage gains would boost their ability to repay. Neither do I directly blame the multitude of Canterbury buy to let landlords, buying up their 10th or 11th property to add to their buy to let empire. Well, hyperinflation in the 1970’s meant the real value of people’s mortgages was whipped out (as mentioned above). Margaret Thatcher and Nigel Lawson are also good people to blame with Maggie selling off millions of council houses and Nigel Lawson’s delayed ending of the MIRAS tax relief in 1987; meaning he too can get his share of indignation. The Blair/Brown combo doubled stamp duty in 1997 and again in 2000, which, as a tax on property transactions, precludes a more efficient distribution of the current housing stock. The Government has had plenty of opportunity to change the draconian stamp duty rules to incentivise those mature Canterbury house movers to downsize. However, I have started to see over the last few years a change in Government policy towards housing. The new breed of Canterbury buy to let landlords that have come about since the Millennium, have had their wings clipped over the last couple of years, with the introduction of new tax rules (meaning it is slightly more difficult to make money out of property unless you have all the national information and Canterbury property trends to hand). It’s easy to think the only reason that hundreds of first time buyers have been priced out of the Canterbury housing market is because of these landlords. Yet, I believe landlords have been undervalued with the Canterbury homes they provide for Canterbury people. With first time buyers struggling to save for a deposit, if it weren’t for those landlords buying up those homes over the last 10/15 years, we would have a bigger housing crisis than we have today. 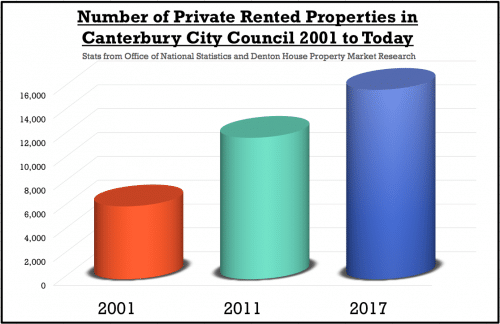 Since the global financial crisis of 2008/9, local councils have had to cut services, so certainly didn’t have enough money to build new homes ... homes that were provided to Canterbury by these buy to let landlords. One side of the argument is that 575 homes are being bought up by buy to let landlords each year in the Canterbury City Council area when otherwise they might have become available to other buyers, the other side of the argument is the current national average deposit is £51,800, which is, by far, the greatest barrier to those wanting to buy their first home. 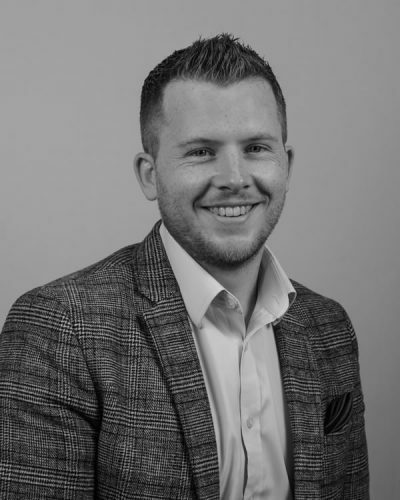 Those homes bought by local buy to let landlords are not left idle, as they equate to 4,026 of new homes for local people, most of whom who see renting as a better option because of the choice, the simplicity and the flexibility which renting brings. In the 60’s/70’/80’s, the traditional thoughts that you were a failure unless you owned your own home have now all but disappeared, because if you ask many young people, they would probably say renting was the perfect option for them at certain times of their life. How Would a Hard Brexit Affect Canterbury House Prices?